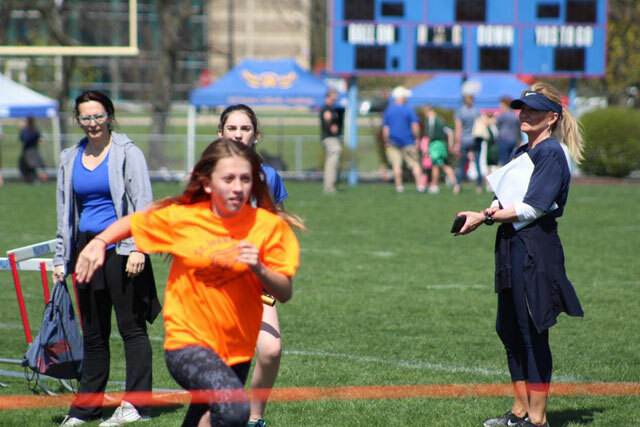 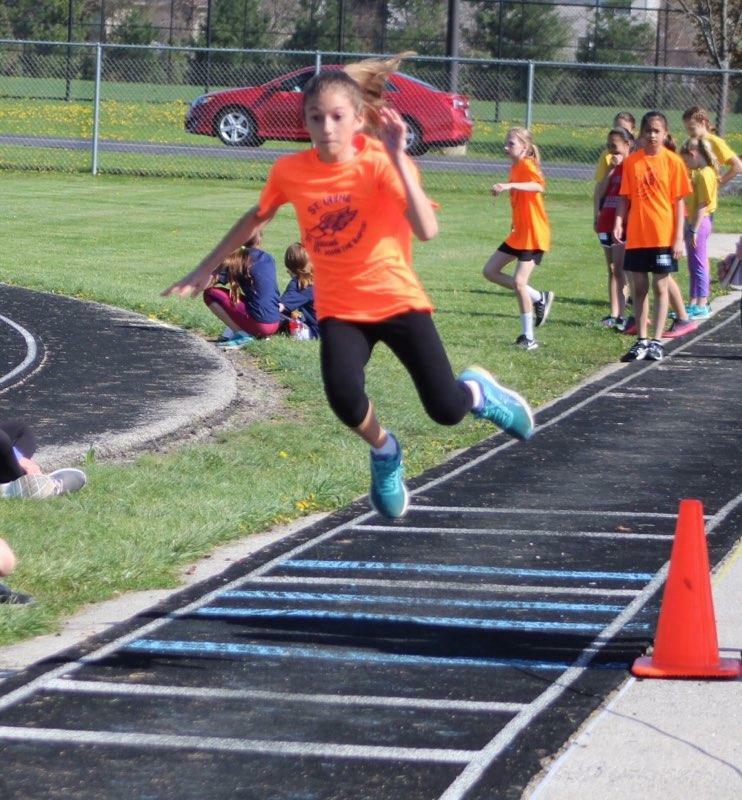 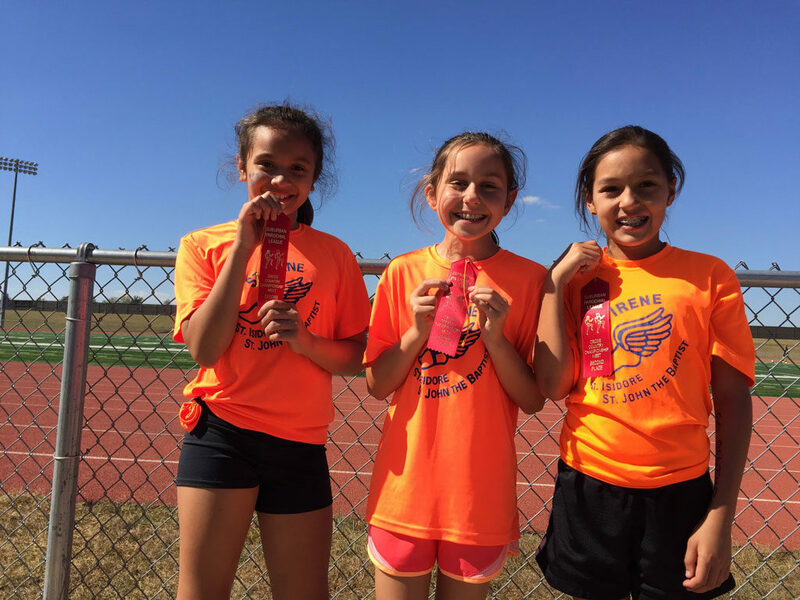 St. Isidore students in grades 5 through 8 are eligible to participate on the Track & Field teams. 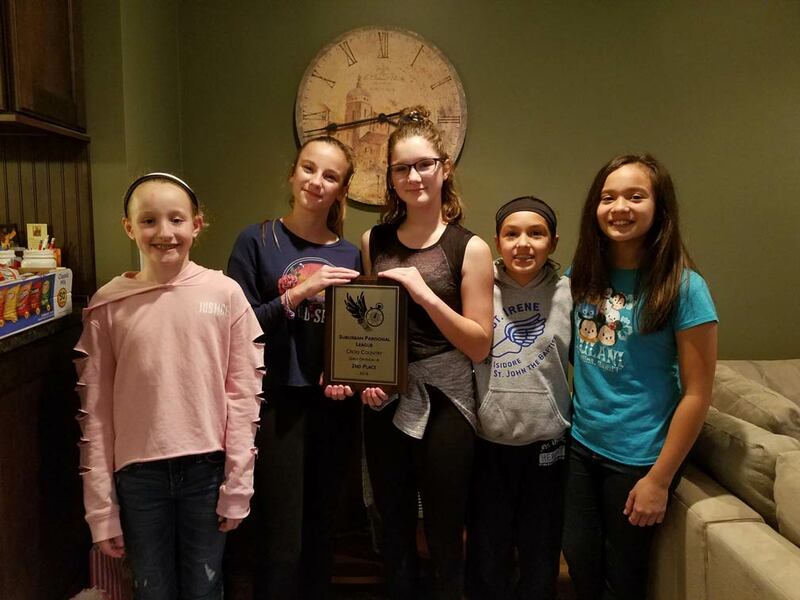 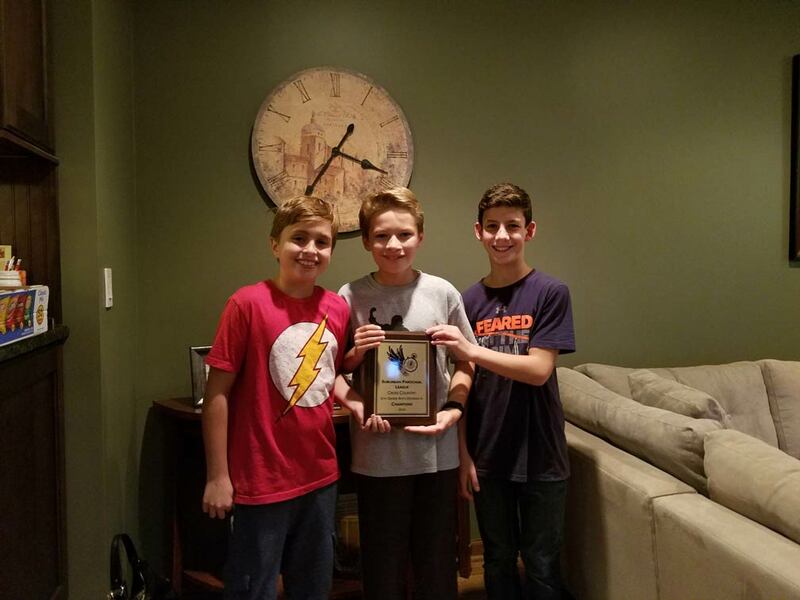 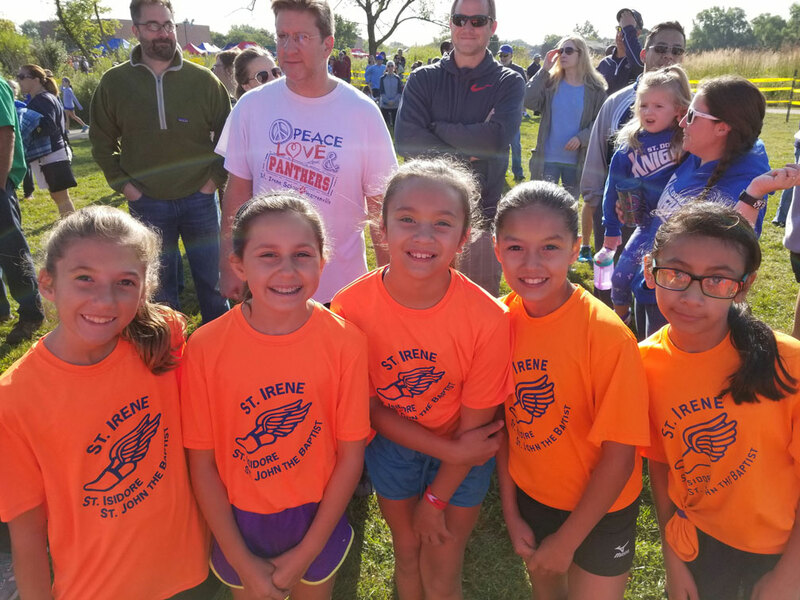 Our teams compete in conjunction with St. Irene’s in Warrenville and St. John’s in Winfield, and participates in the Suburban Parochial League. 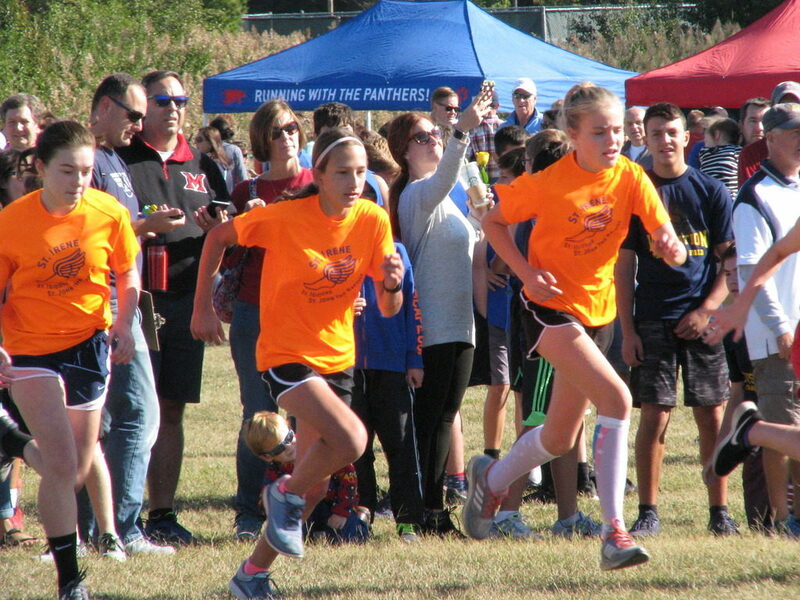 Preliminary sign-ups are in May with final team decisions made the following March. 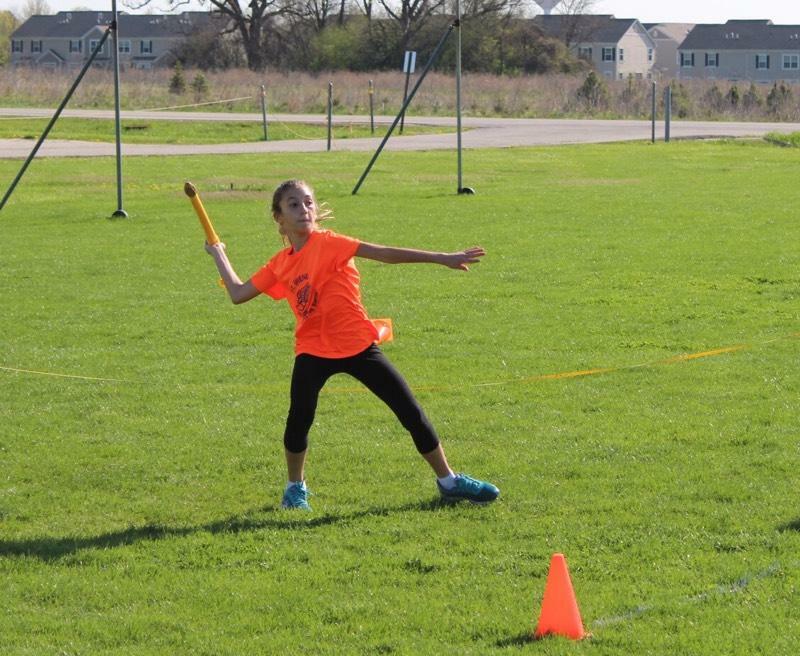 Practices begin in late March or early April. 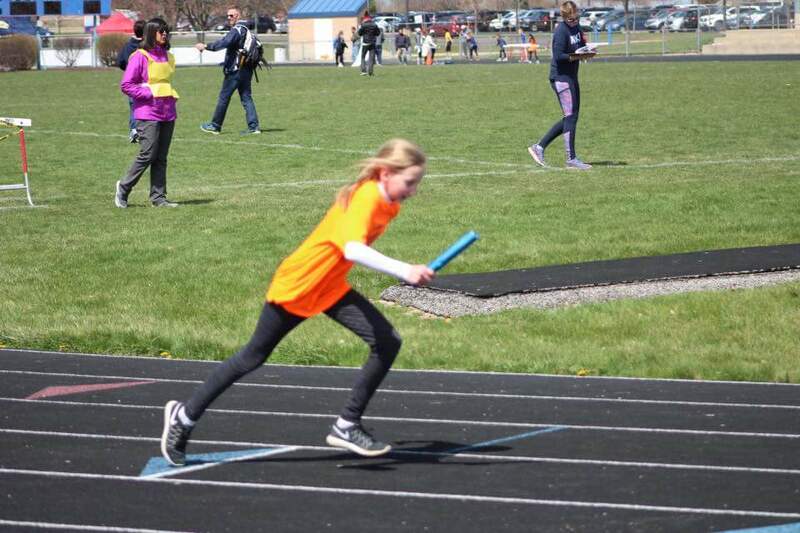 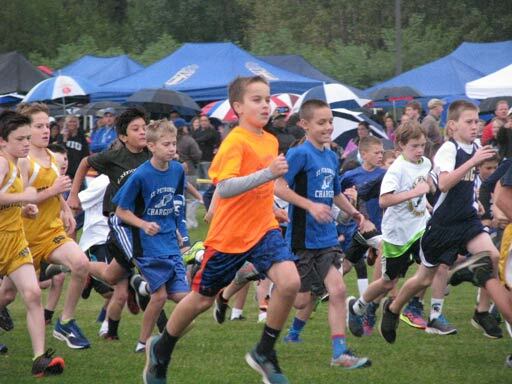 There are 5 meets on Saturdays (5th/6th grades in the morning and 7th/8th grades in the afternoon) beginning in April and going through mid May. 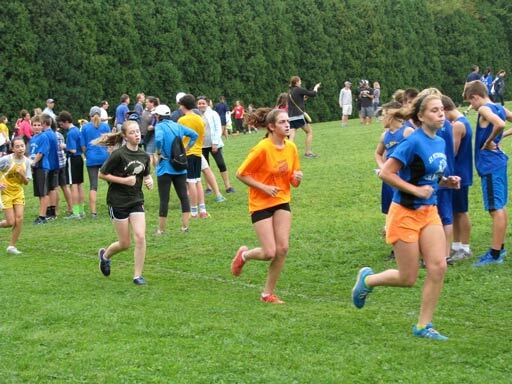 Practices are 3 times per week. 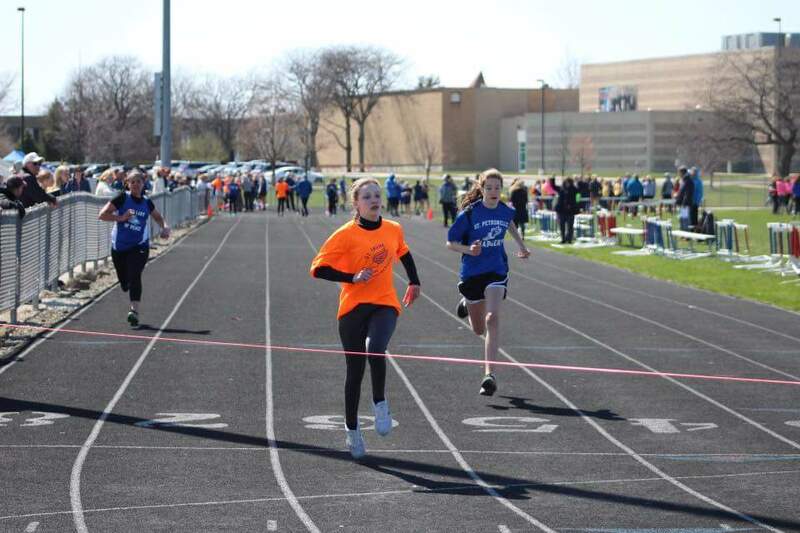 Check back here during the track and field season for scores, meet highlights and player profiles! St. Isidore students in grades 5 through 8 may participate as part of the St. Irene/St. 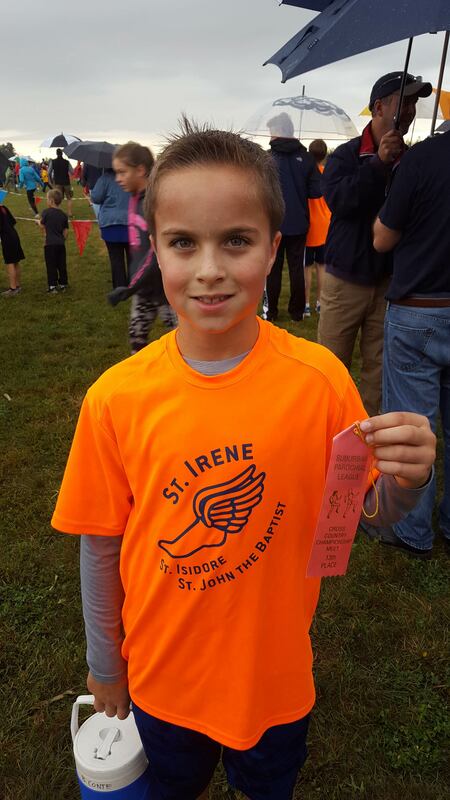 John/St.Isidore Cross Country team. 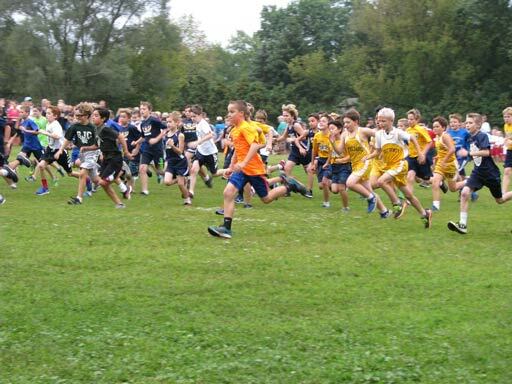 Registration takes place in spring. 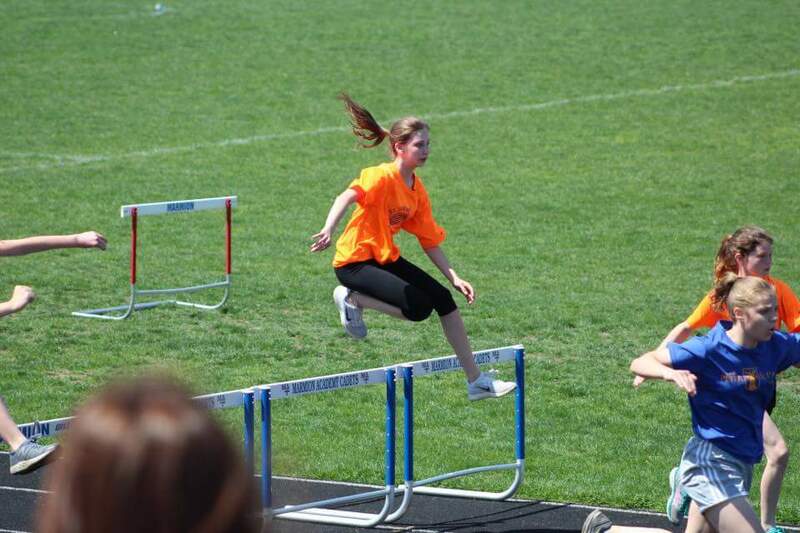 Practices begin in July. 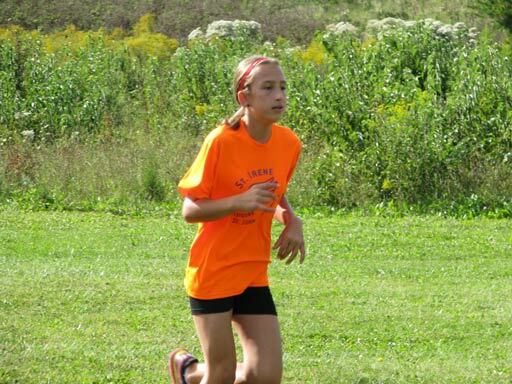 During the school year practices usually are 3 days a week. 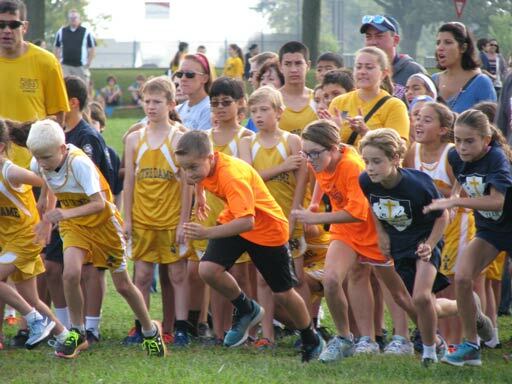 There are 5 Saturday morning meets beginning in late August/early September. 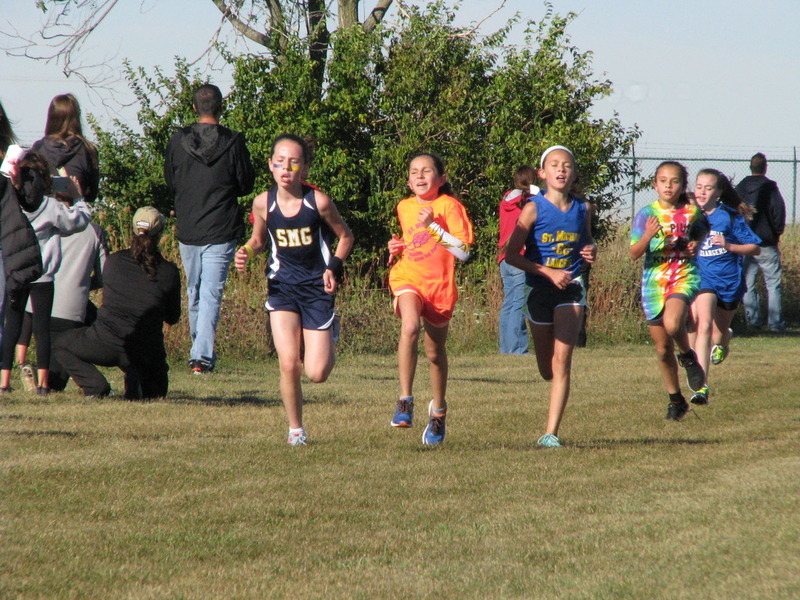 The season concludes in early October. 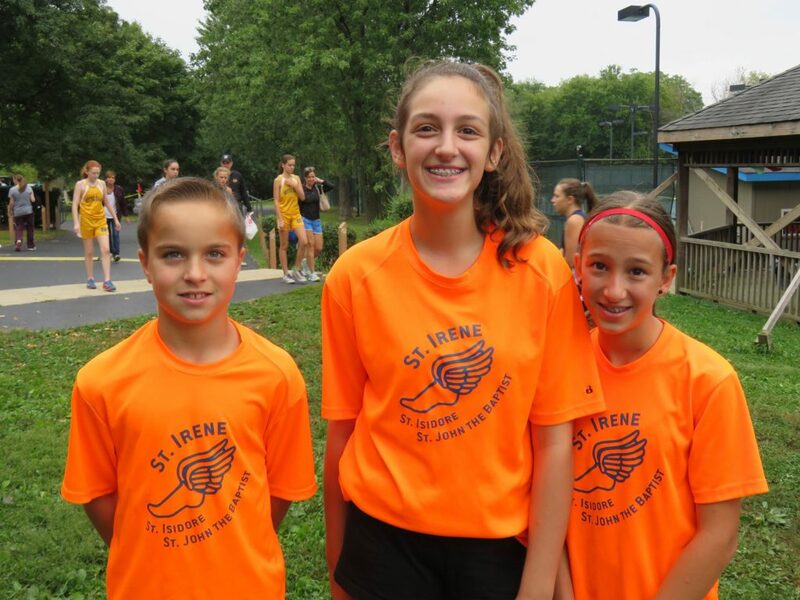 The team is part of the Suburban Parochial League. 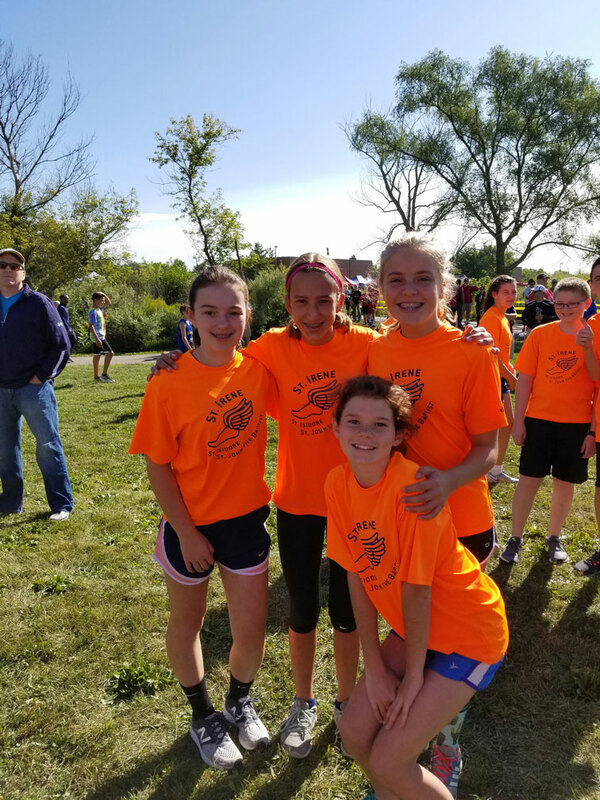 Cross Country Teams Excel in 2018! 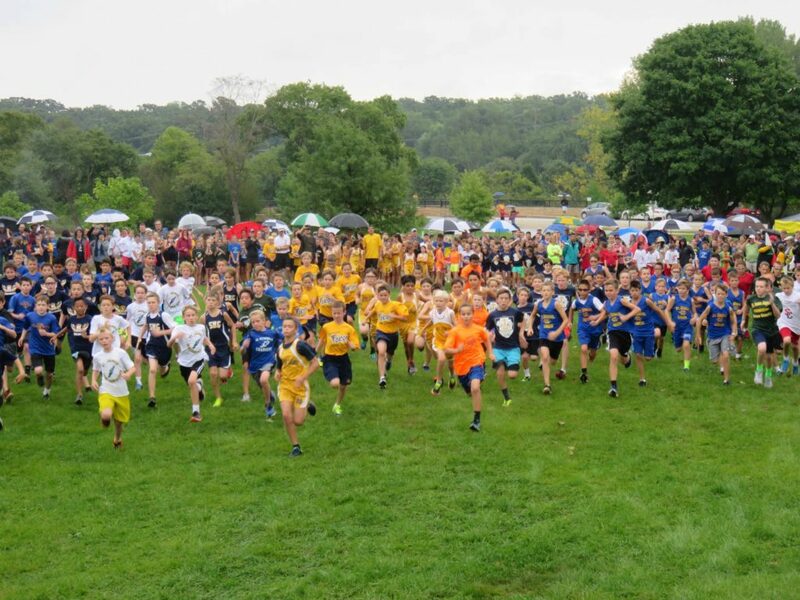 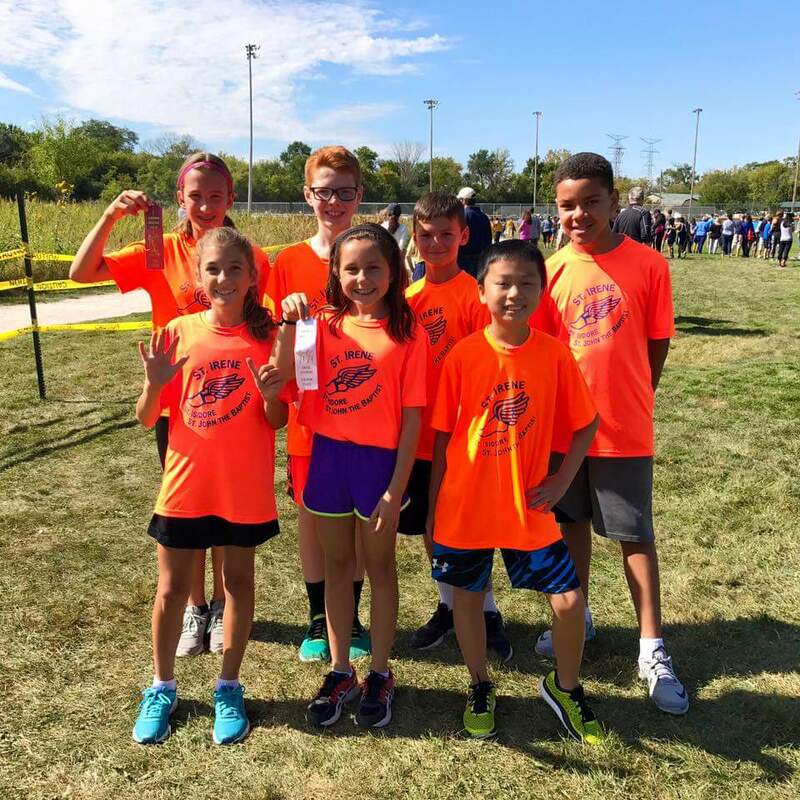 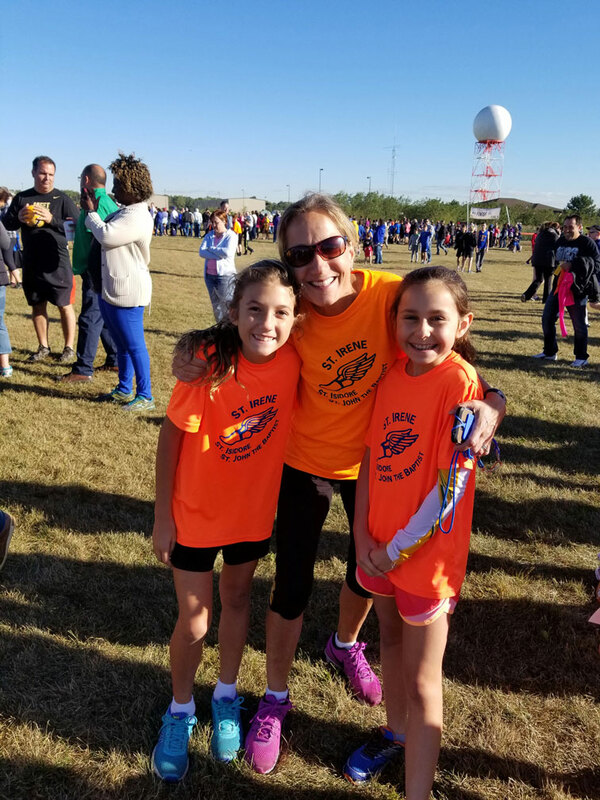 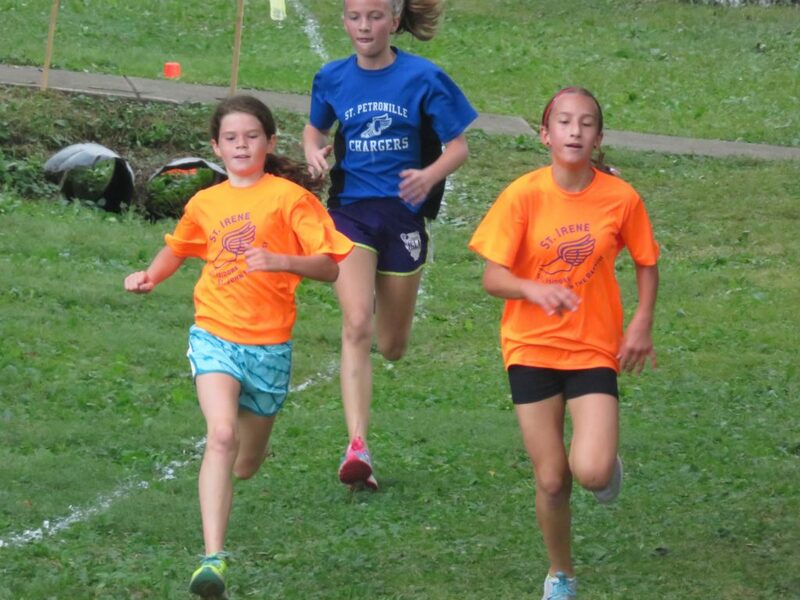 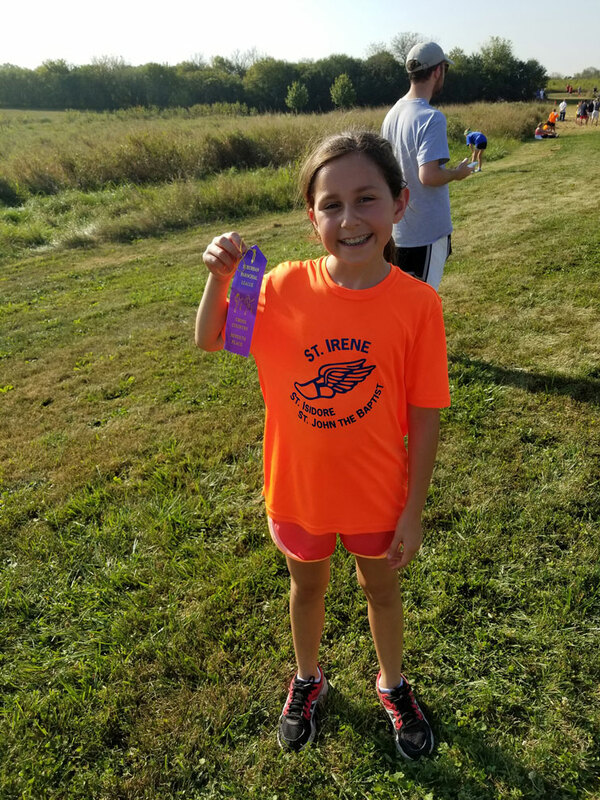 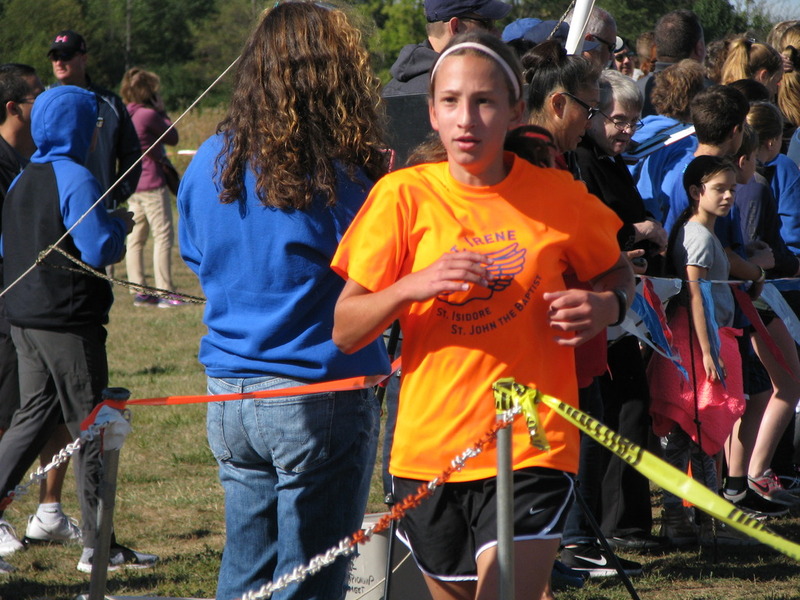 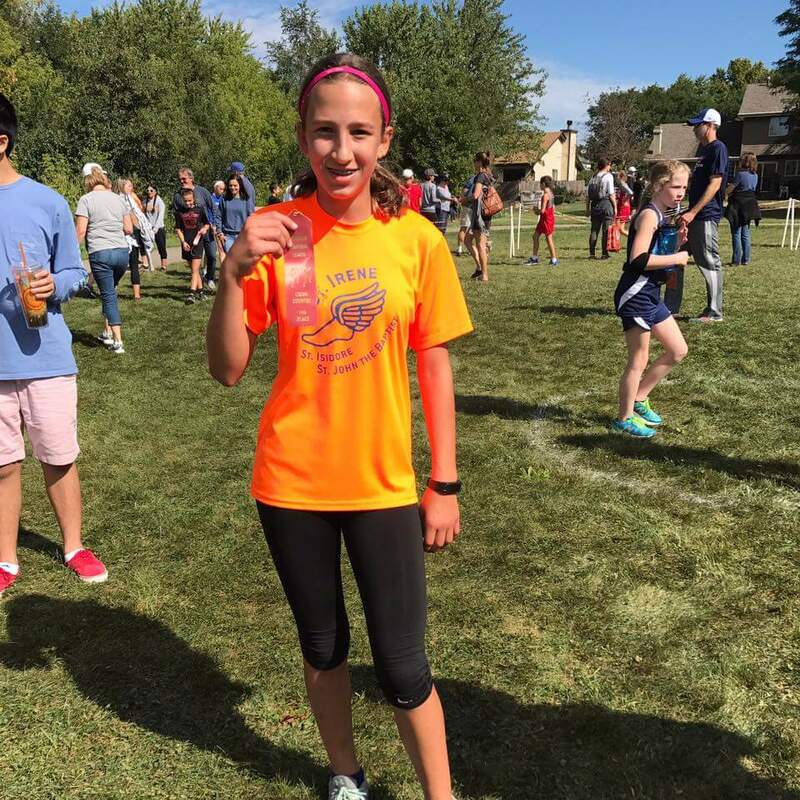 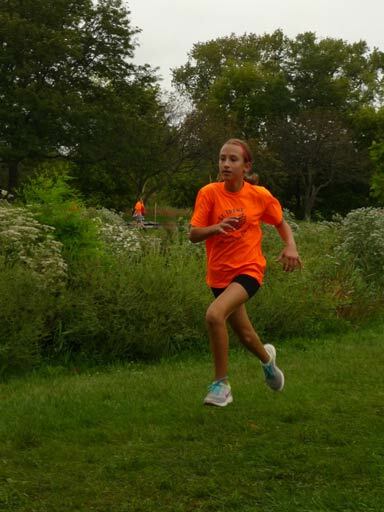 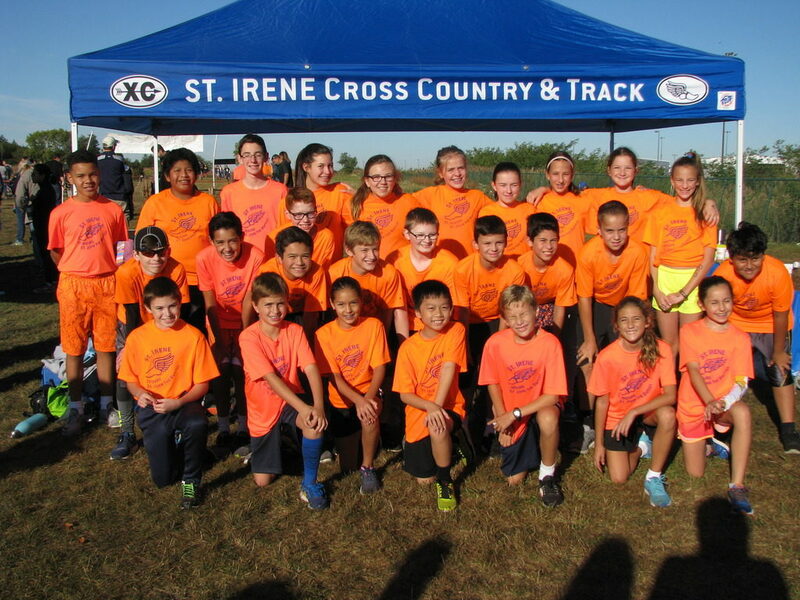 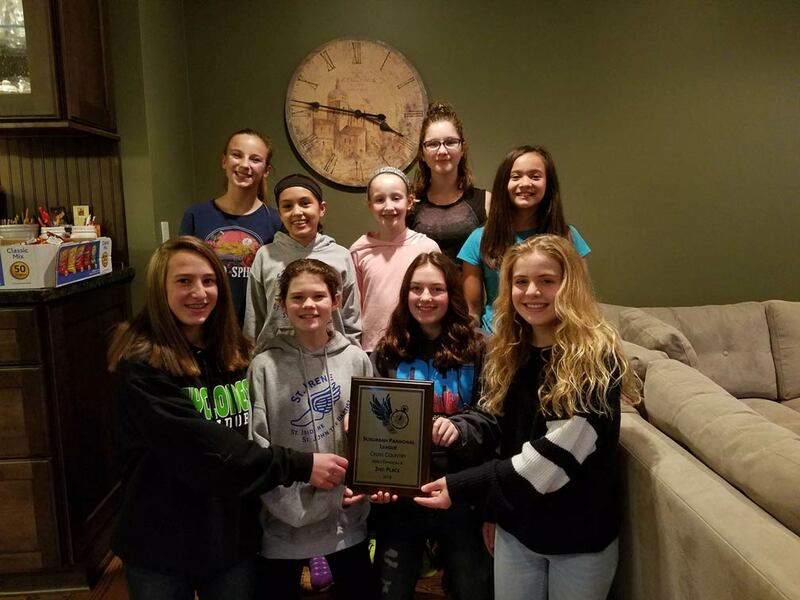 The St. Isidore Boys and Girls Cross Country Teams had a fantastic meet season this fall, highlighted by championships held at the recent SPL Championship Meet: 8th Grade Girls Division A Champions, 6th Grade Boys Division A Champions, Girls Division A 2nd Place (all girls 5th-8th grades). 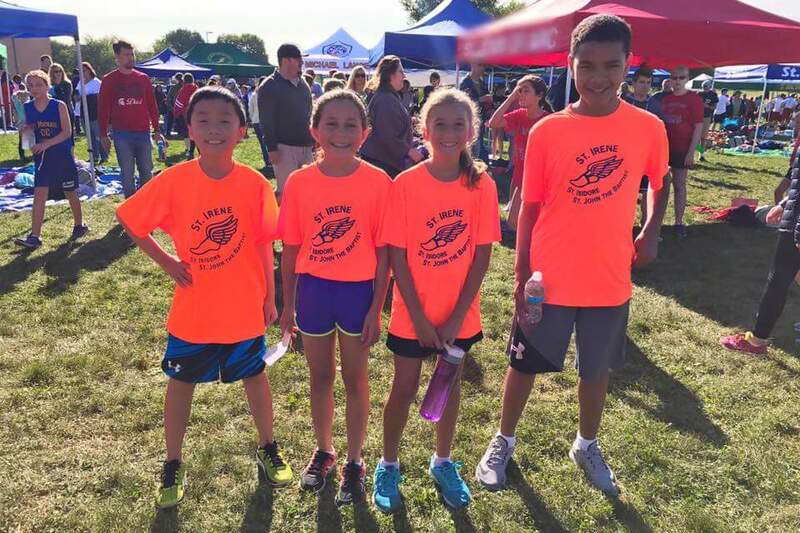 Our harriers this year were Alyssa F., Caden F., Emma C., Mary K. and Ashley P.. 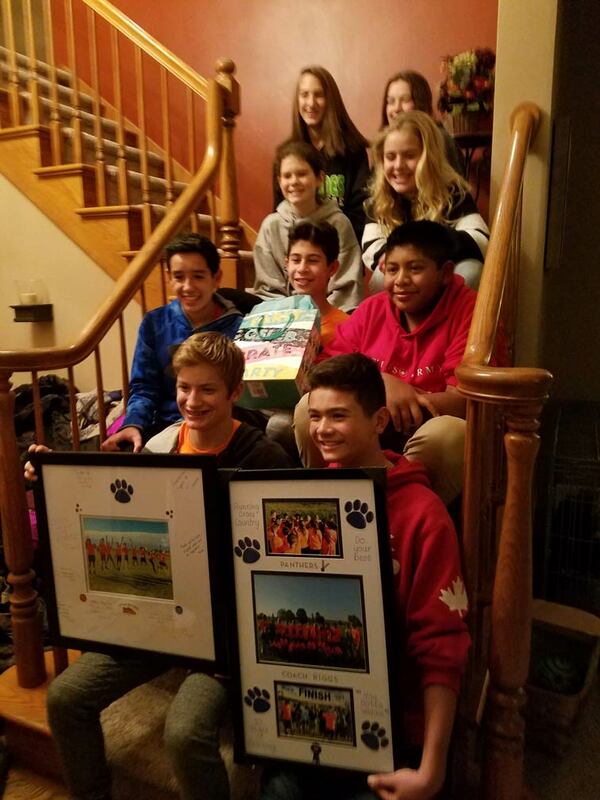 Here are pics of the kids with their plaques at their end of year party. 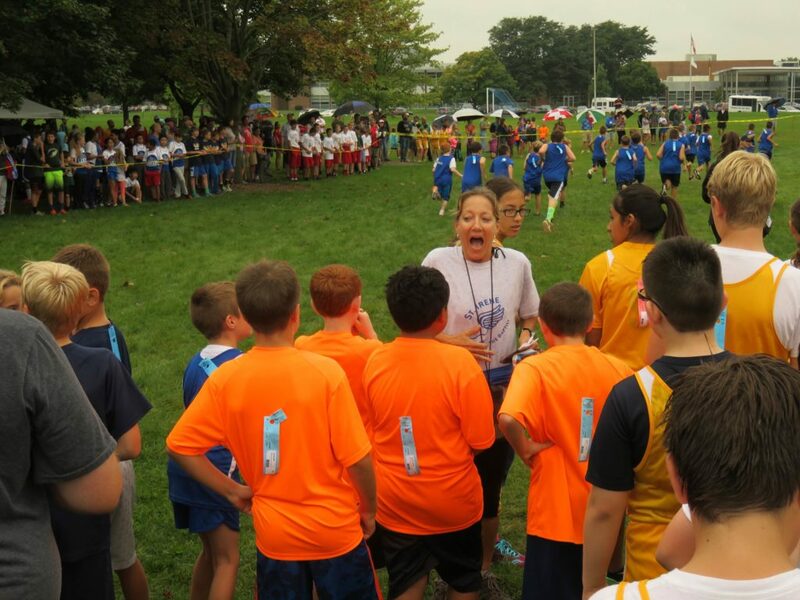 Rita Falco helped as a coach for the team, along with coaches from St. Irene and Stacey Riggs, head coach. 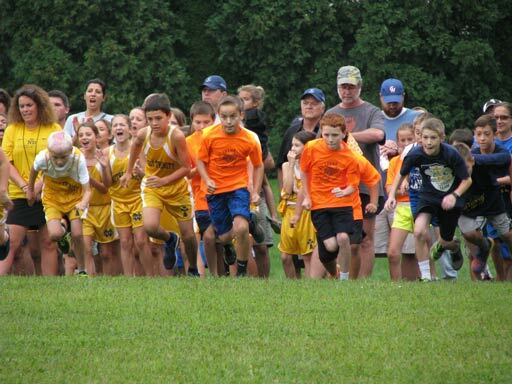 This was Stacy’s last year with the team that she coached for the past 10 years. 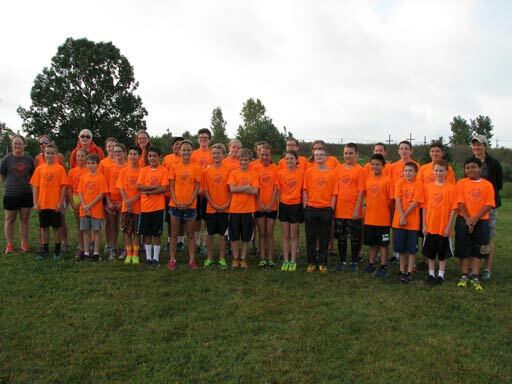 Great job all! 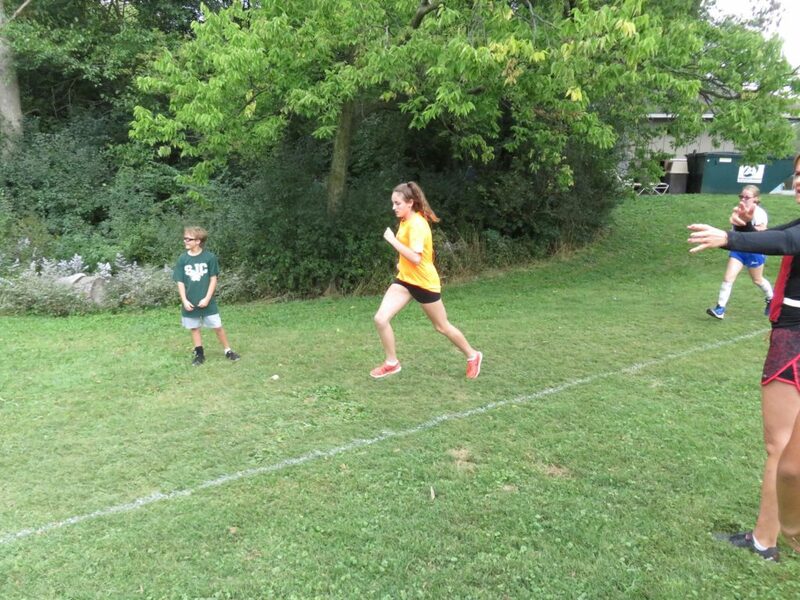 SIS Cross Country Runners In Action!